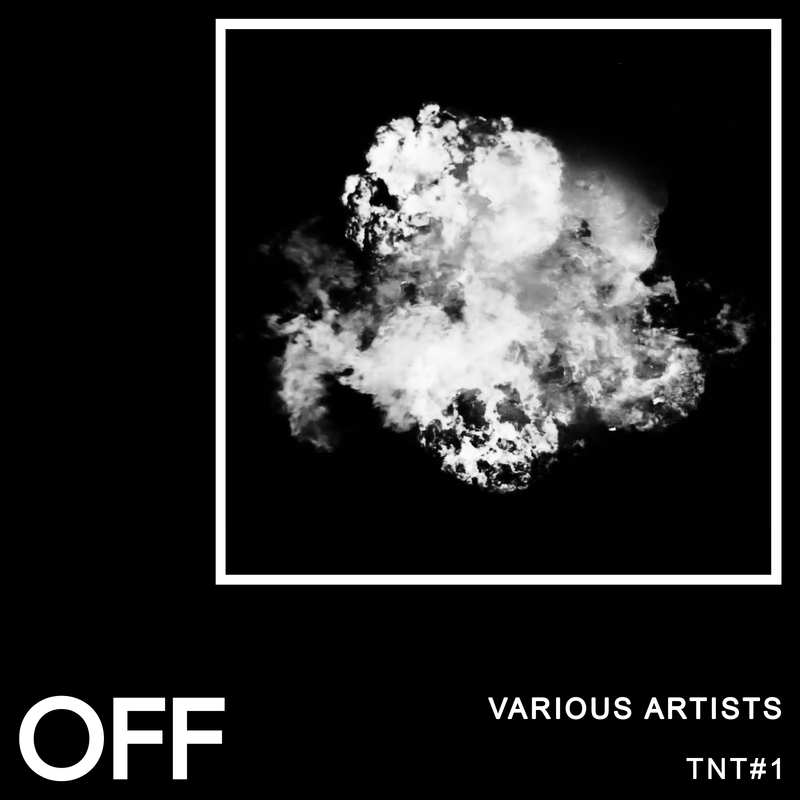 With “TNT” (Tools & Trax), OFF Recordings launches a new platform for Compilations. Irregular Synth, known from labels like ARTS or Decoy, kicks things off with an epic piece of trance-infused bigroom techno. Tapesh and I AM Bam deliver a raw and agressive peaktime moster with “No Way”. Don Weber goes into a similarly energetic direction with “Agressive”. Finally, Northern Rituals round off the EP with the deep “Oblation”, perfect to build a set with.